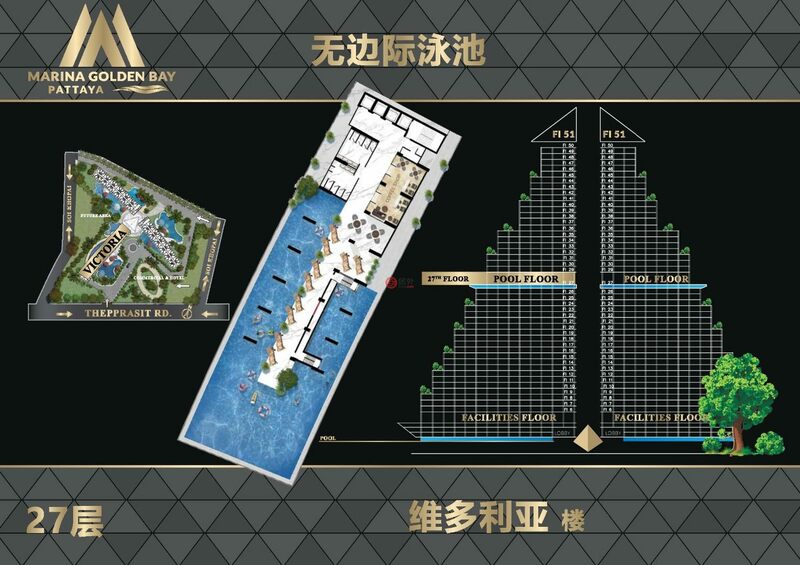 Introducing the newest, the very first iconic landmark in Central Pattaya. The magnificent, most unique luxury condominium design you have never seen before in Thailand. This project will begin to breathe new life into the structure, transforming the city into a world class luxury condominiums. 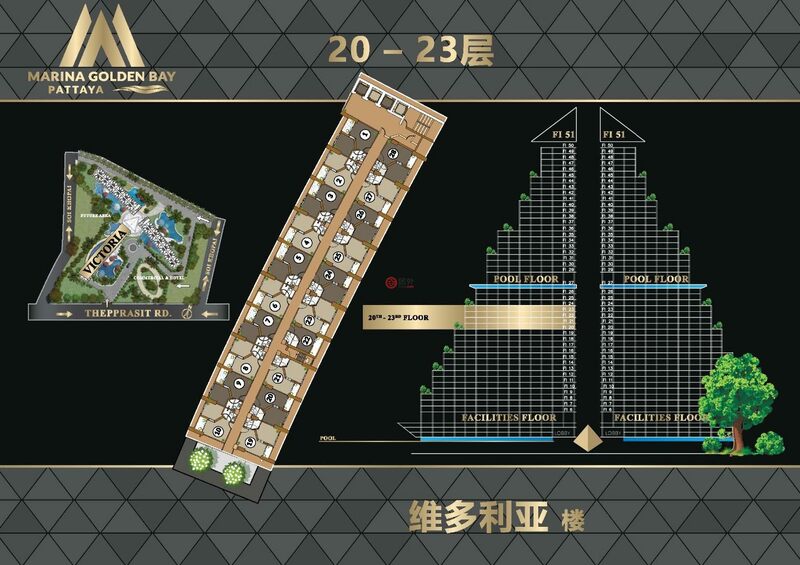 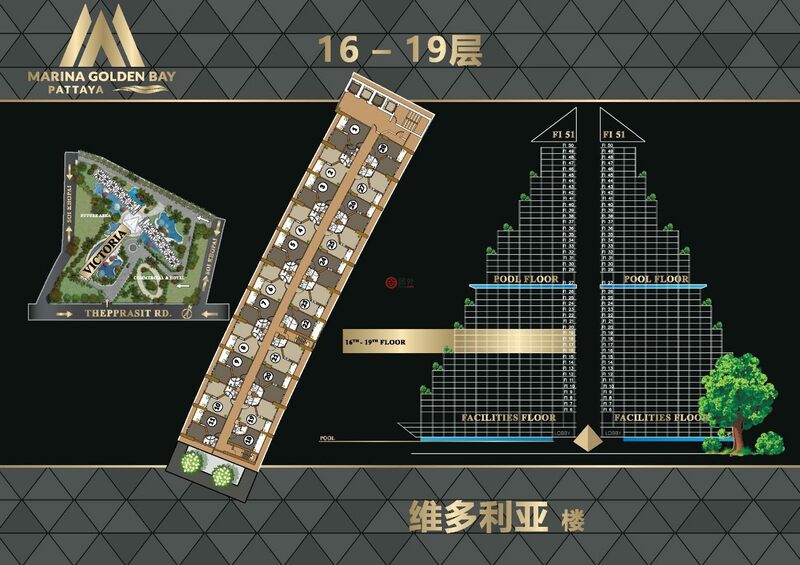 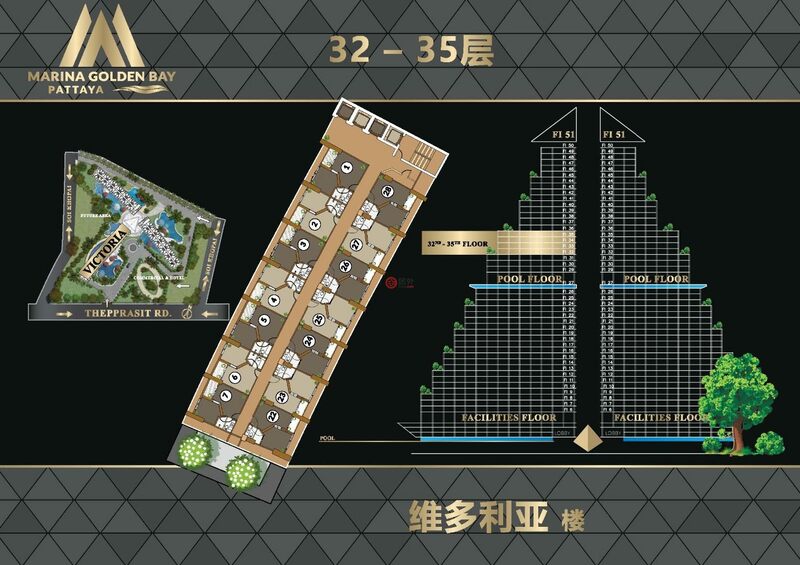 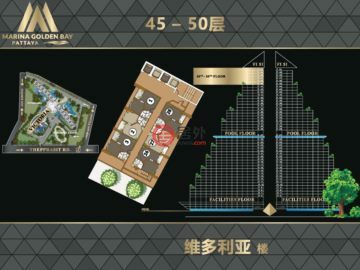 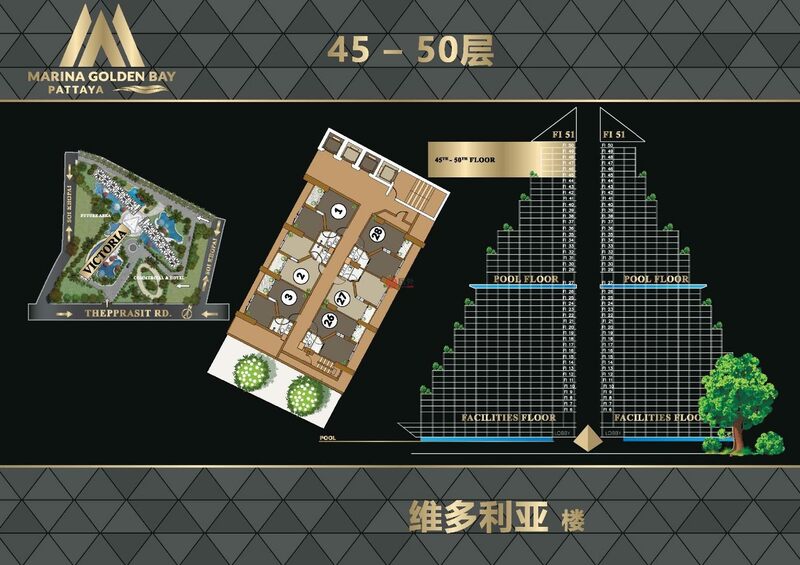 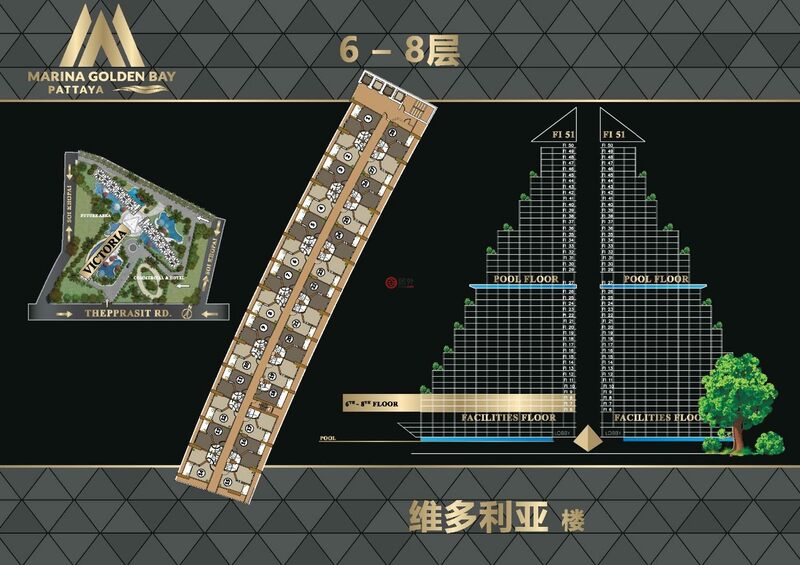 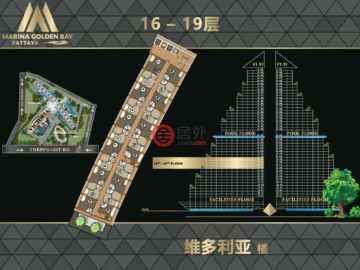 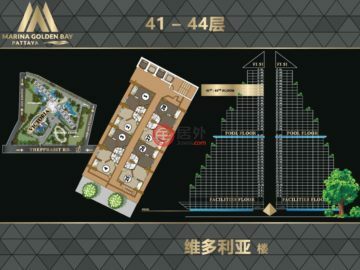 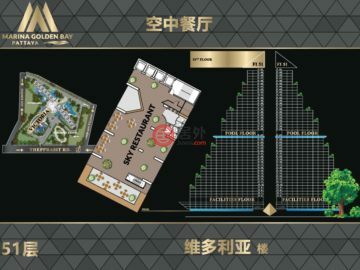 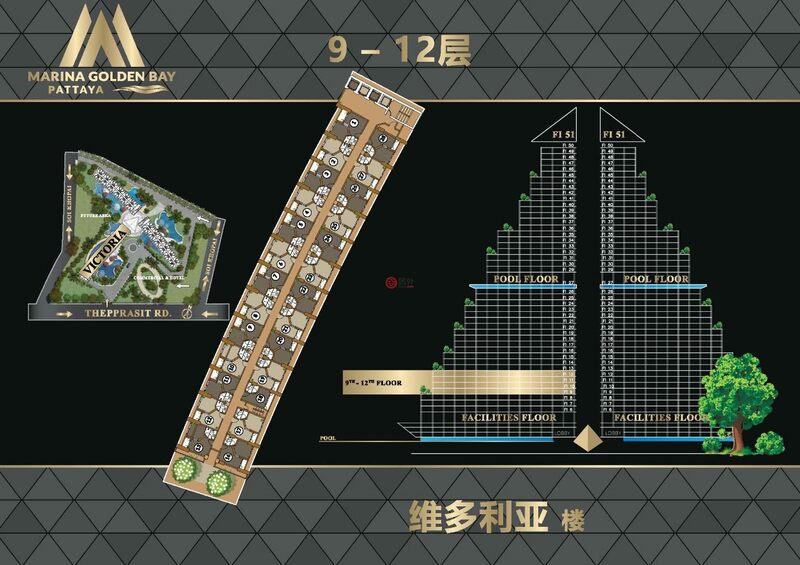 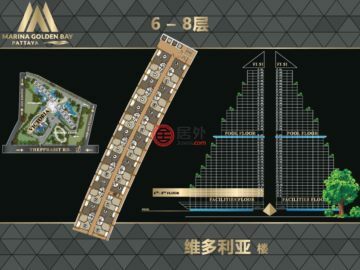 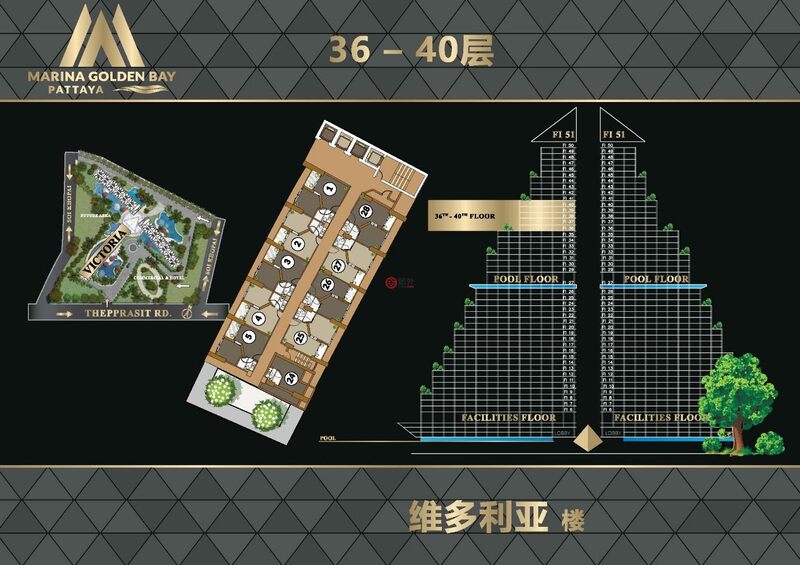 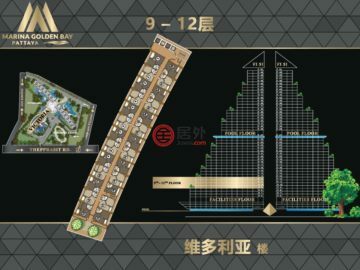 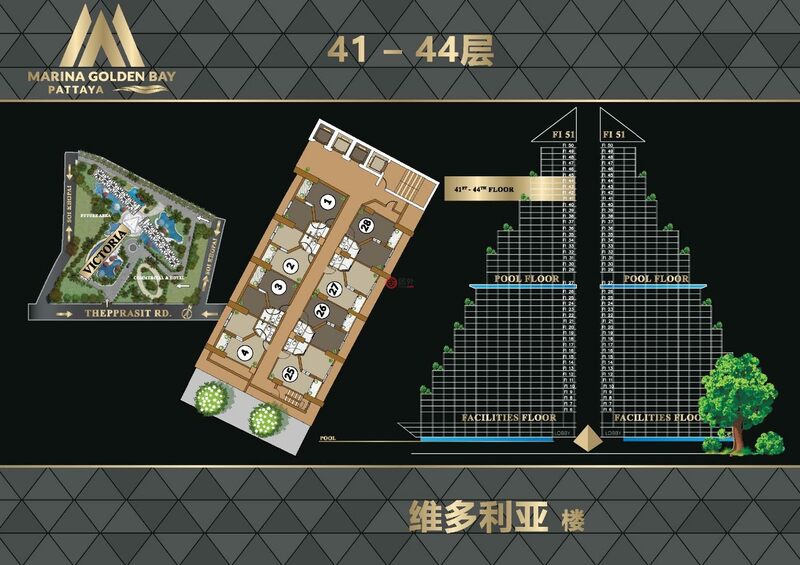 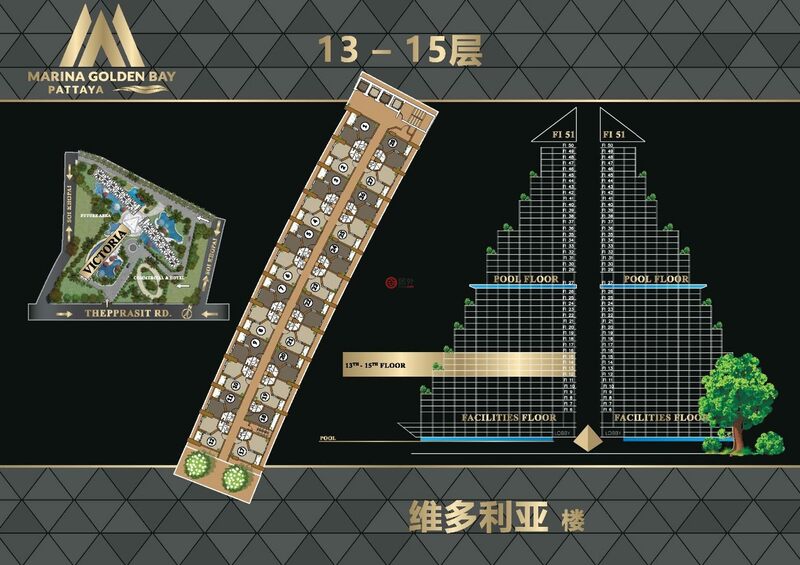 Marina Golden Bay in Pattaya is uniquely designed to be included with the other iconic buildings in the world and gives you the opportunity to own a world class property. 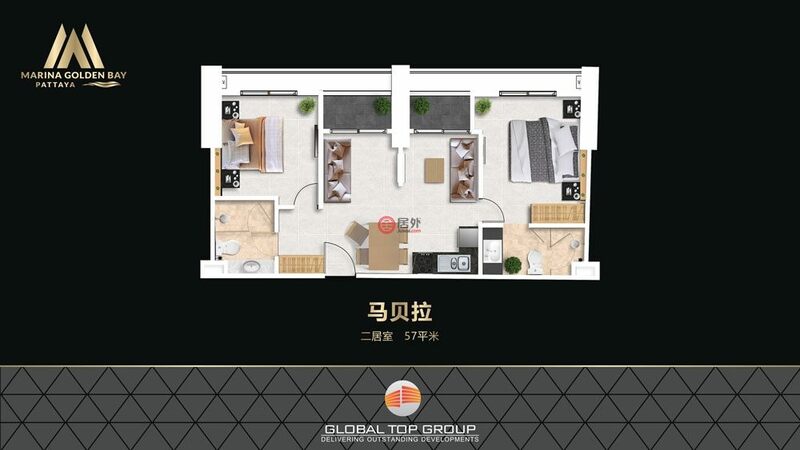 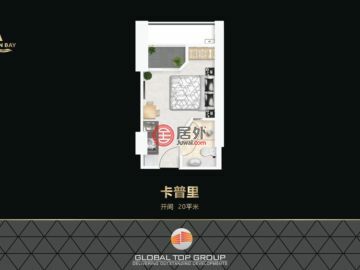 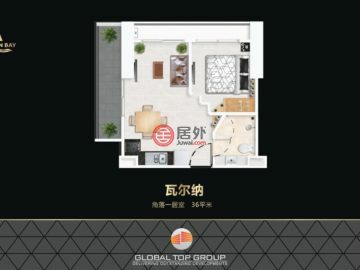 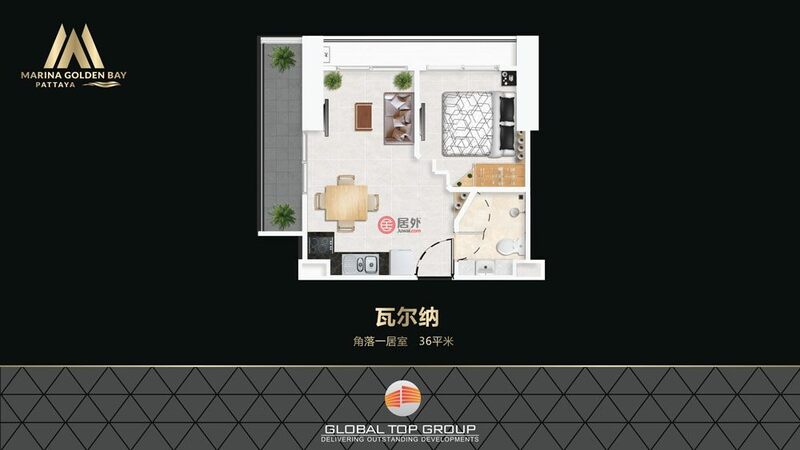 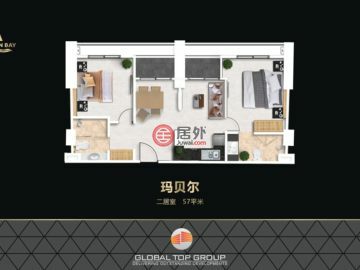 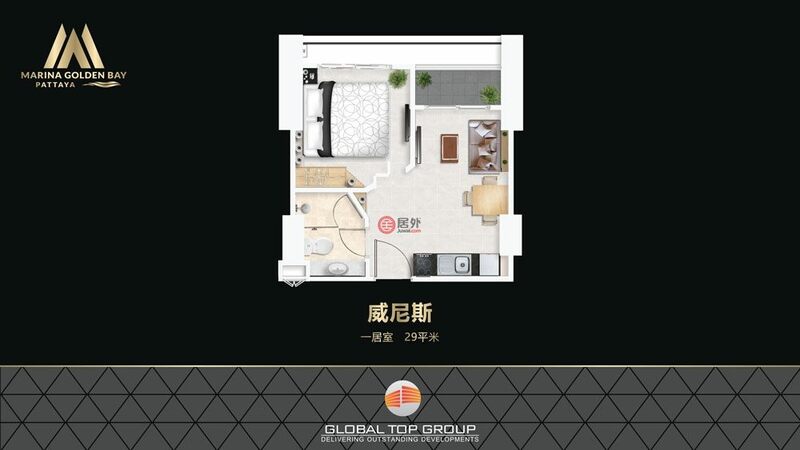 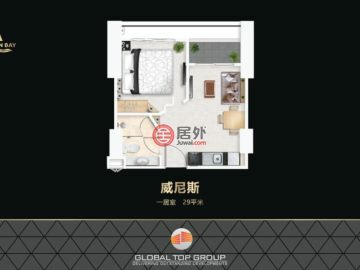 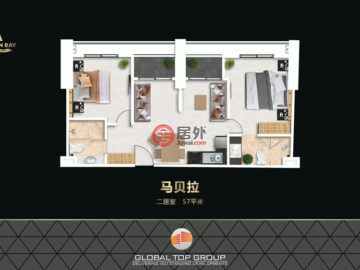 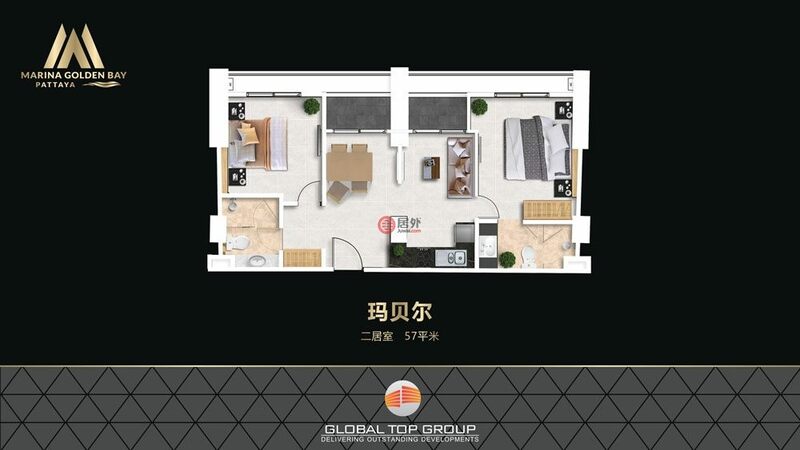 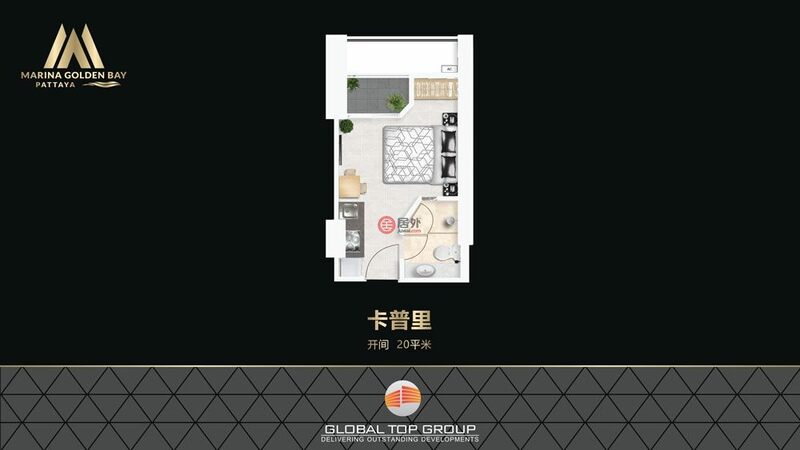 牌照号码： Global Top Group Co., Ltd.